Not all books here are 2.500 years old. This little gem, written by Thanissaro Bhikkhu was published in August 2011. 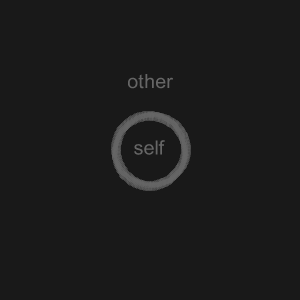 The subtitle reveals the subject: Anatta – the Sanskrit word often translated to not-self. This book is written on the notes Thanissaro Bhikkhu wrote for at retreat in France with focus on Anatta. The book draws on passages from the Pali Canon and on the writings and talks of the ajaans, or teachers, of the Thai forest tradition, in which Thanissaro Bhikkhu was trained.